Want to cuddle with Sarah Belle? I specialize in nurturing, authentic connection, and pure loving presence. The need for connection, and touch is universal. and being open to receiving what touch and emotional intimacy their bodies desire. My aim is to encourage people to be able to ask for what they want and have them feel fully empowered to receive it. I feel everyone is worthy of care, love and compassion. I feel everyone deserves to be celebrated for the unique gifts and expression they bring into the world. I am happiest in a session when I feel the person I am with is honoring their body and feels safe and comfortable to ask for what they need. This is important to me because it makes me feel trusted. 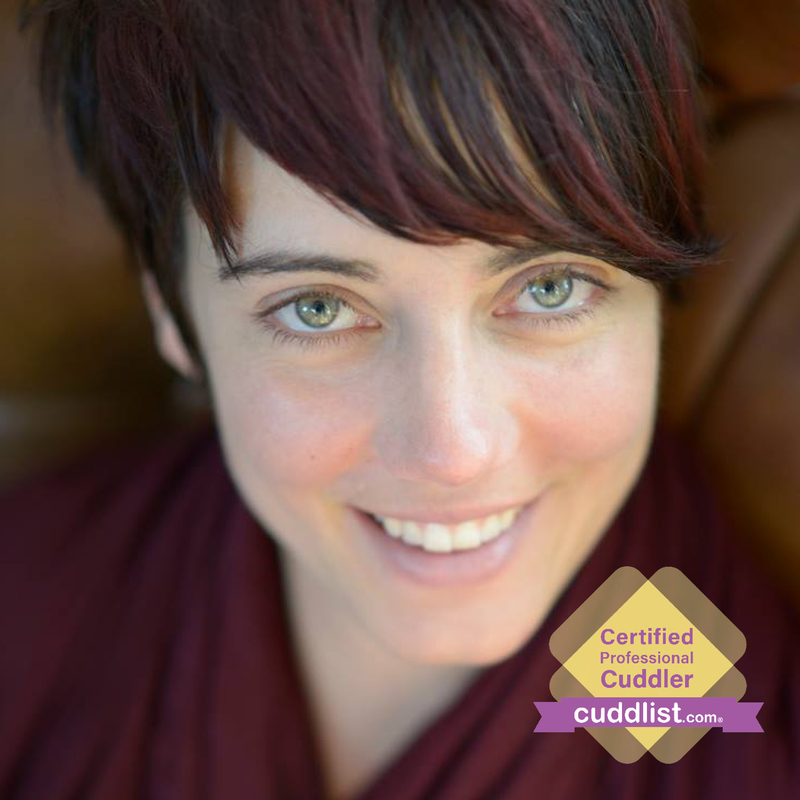 Why I love cuddling personally? I love the warmth comfort and closeness I feel when sharing this sacred trusted space with another. I am a calm, gentle, and compassionate person. 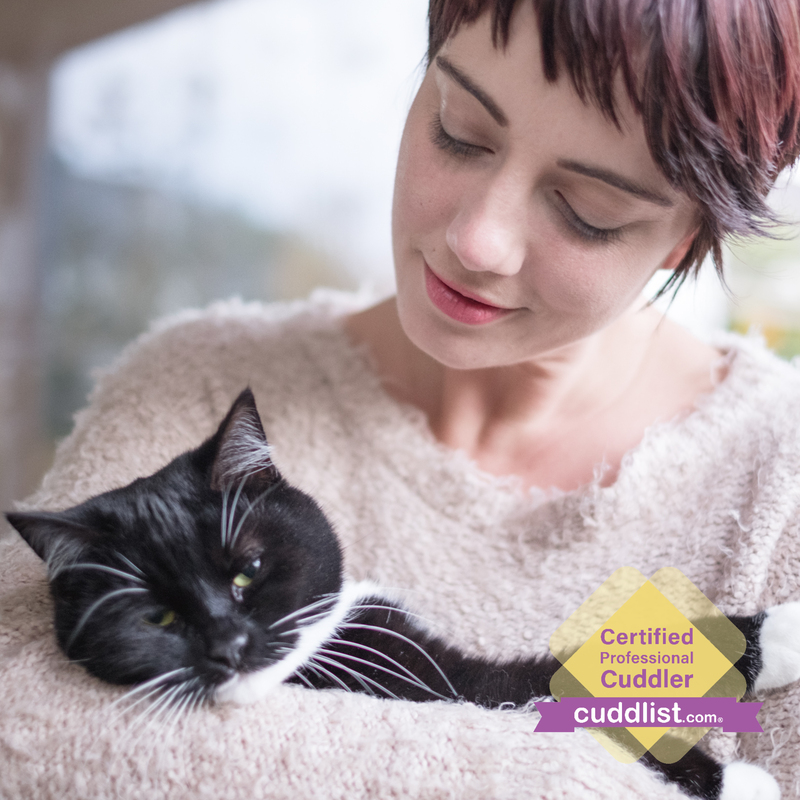 I have two cats that I adore that live in my place in Australia, if we are both open to cat cuddles, they may join us in a session. If preferred, the cats may be out of the room during your session time. My desire is to create a safe and non judgmental container for navigating the present moment together feeling connected, valued, heard and supported. My aim is to hold a safe and loving space for people to reconnect with their bodies, and their bodies wisdom. I want to be an example of how to operate from full bodied “Yes’s” and “No’s,” and encourage others to explore what this feels like. 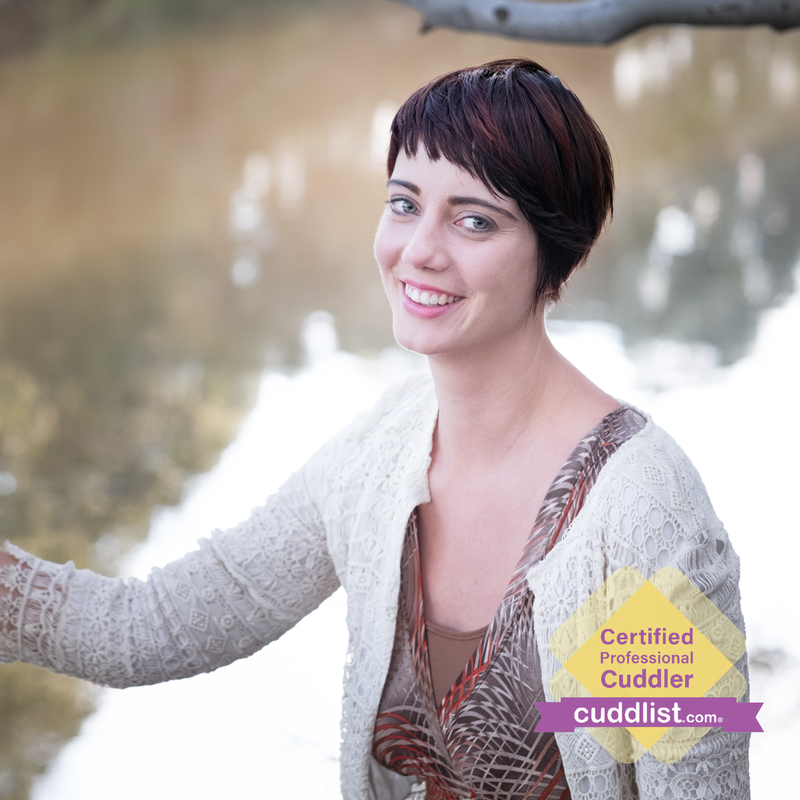 How I provide this is through a free fifteen minute video or phone call prior to our session to get to know a little bit about you and your reasons for reaching out for a cuddle. This helps me to understand your needs and prepare myself for a session with you. Public transport info: The place is easily accessible by Tram #11. (Melbourne area only). When I meet you at the door you will be welcomed and I will offer the invitation of a hug. You are invited to come in, connect with your body and breath, and if desired you can make a sound to express how you are feeling in the moment. 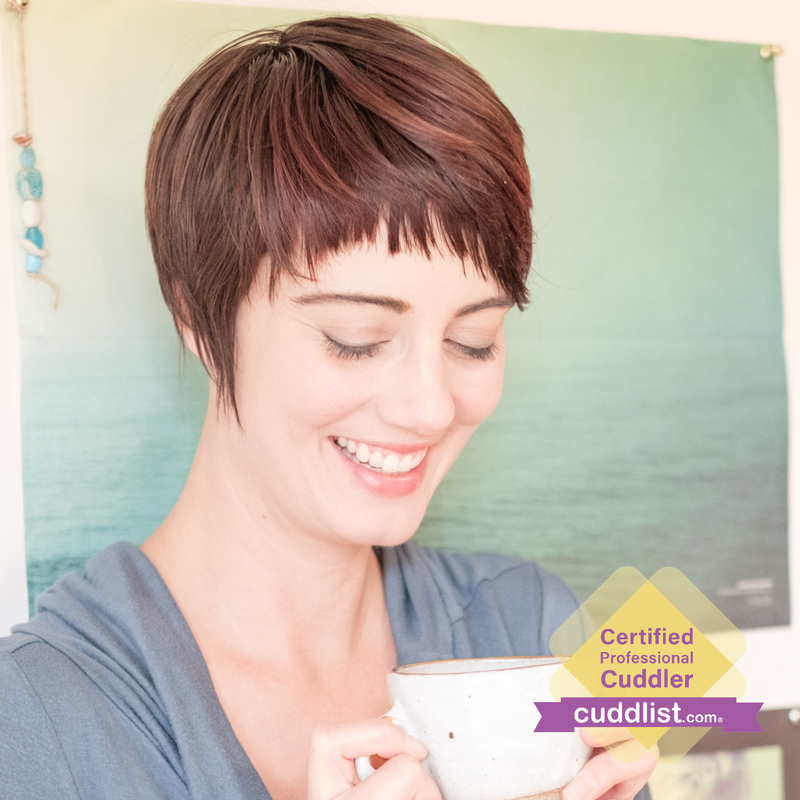 When we have invited presence into our bodies then we go over the Cuddlist Code of Conduct and both give a full bodied YES to keeping the Code of Conduct. We check in with the trust pact to in which we are both accountable to let the other person know if we are feeling uncomfortable. Then we will connect with a personal intention for the session. Then I will ask how you would like to initiate the beginning of our session together. Important to note: There is no wrong way to have a session as long as you are honoring your body. It may be expressed in different ways on different days. Anything from siting and holding hands in solitude to laughing and singing or falling asleep are all totally appropriate things to do in a session. There is no “typical” session and I love it that way! To conclude our time together, I will walk with you outside or to the door and offer the invitation of a hug. Request a session for availability. Copyright 2017 Cuddlist. All Rights Reserved.